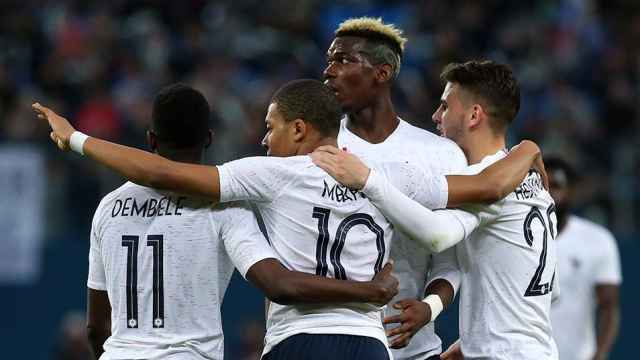 World Cup hosts Russia will cooperate with a FIFA investigation into racist abuse directed at French players by Russian fans during a friendly last month, a Russian football official said on Monday. 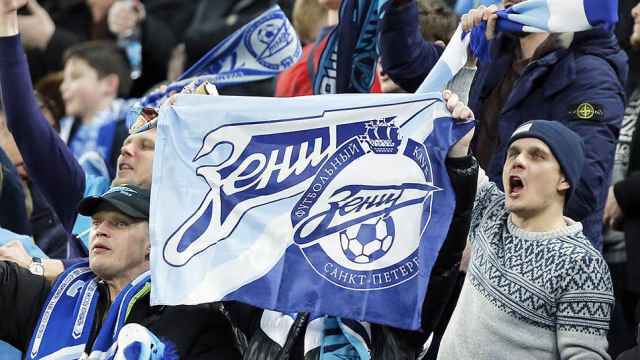 Alexei Smertin, the Russian Football Union's anti-discrimination inspector, said global football's governing body had informed it about the launch of an investigation into the incident. "The Russian Football Union is ready to take an active part in it (the FIFA probe) and is already conducting an internal investigation," Smertin said in a statement carried by Russian news agencies. Smertin told a news conference later on Monday that the perpetrators of racist abuse should be punished. "We are looking for the people who were shouting," he said. "They should not be at football stadiums." 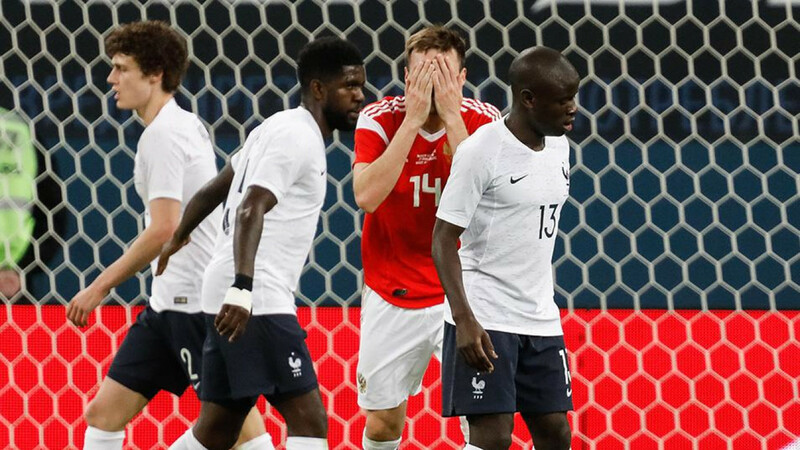 A Reuters photographer at pitch level for France's 3-1 win over Russia in St Petersburg heard monkey chants directed at French players on several occasions, including when midfielder N'Golo Kante came to the sideline for a throw-in. 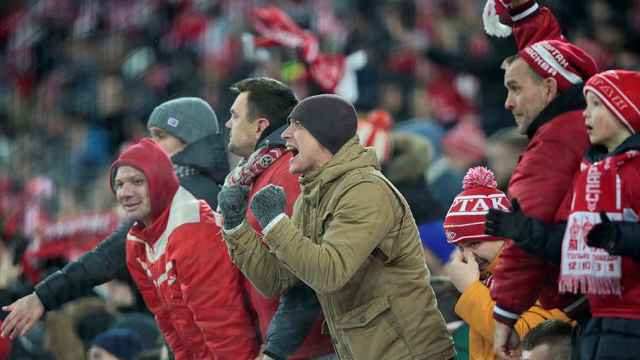 Russia has pledged to crack down on racism as the country faces increased scrutiny ahead of this year's World Cup, which it will host from June 14 to July 15 in 11 cities including Moscow, St Petersburg and Sochi. At CSKA Moscow's Europa League quarter-final match against Arsenal last week, a Reuters photographer heard monkey chants aimed at some of Arsenal's black players made by dozens of supporters. CSKA dismissed the Reuters account and said in a statement that they were "outraged" by what they called a "slanderous" report. European football's governing body, UEFA, told Reuters last week that no racist behavior had been reported to it by match officials at the game.